You know that point in a horror film when the demented axe murderer sneaks up on the unsuspecting teenagers and you’re thinking, “Turn around! Turn around!” Haven’t a fair number of us been saying that about the frightening Auckland housing market for the last five years? Why is it just now – when the axe is in mid-swing – that Finance Minister Bill English has turned around? For anyone with beyond intermediate school maths skills it is obvious that the so-called “Rock Star Economy” was mostly the result of artificial house price inflation in Auckland and the Christchurch rebuild. Even Freddy Kruger knows this. 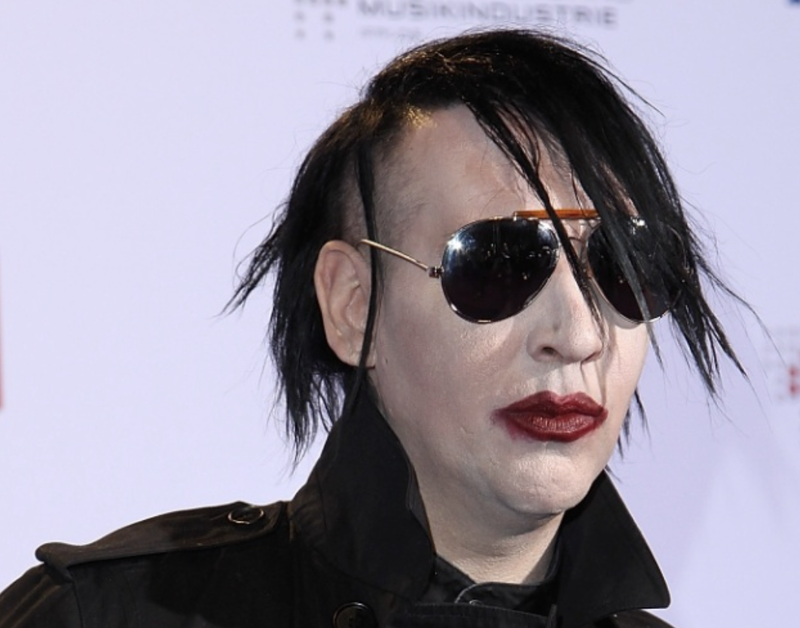 Maybe the “Rock Star” in question was Marilyn Manson. But now that the housing Ponzi scheme has so much momentum behind it that it threatens the nation’s economy, leadership is finally saying, “Oh, this is a little scary.” As with the enamored teenagers, government may have waited too long to turn around. Like the plot line of most slasher movies, Auckland’s housing bubble has been totally predictable, yet the “unsuspecting victims” walk blindly into the path of danger. Additionally, the story line is a bit like a self-fulfilling prophesy: Now that the Nats have ridden the artificial rock star economy for years they can turn around and redirect policy and finances “to provide assistance to middle-income families if interest rates rose” (Isaac Davidson, 24-10-15, Wanganui Chronicle). Instead of free-market this sounds like market manipulation. At the end of the day – aka “the witching hour” – its just another frightening aspect of housing in the land of the long white cloud, which drops a considerable amount of precipitation onto the compacted clay soils that surround far too many dwellings with poor drainage and inadequate sub-floor ventilation. Zombie-like, water vapour rises from the earth underneath unsuspecting households to stalk its living prey. Under normal conditions, each square metre of ground releases 0.4 litres in a 24-hour period. This translates into 60 litres per day for a typical 150 square metre house with a raised floor. Just a reminder: Zombies and Mould are not normal conditions for a home. While I renovated my own House of Horrors – a Monster Mash-up to be sure – I spend most of my time these days visiting others. A few recent examples include one with a $1,000 monthly power bill and another with a $4,000 bill to replace mouldy blinds. Its enough to make you Scream. Then again, both of these homes are contributing significantly to GDP so it must be a good thing, right? So too do hospital visits contribute to GDP. After the housing bubble pops, perhaps asthma and diabetes could be central to a new economic policy. As someone who grew up in the Northern Hemisphere, it is difficult for me to adjust to Haloween as a spring holiday. I remember trick-or-treating in the cold, dark rain, not the bright sunshine. I get the same feeling when I look at poorly designed homes facing the wrong way. Perhaps they were designed by vampires who need to live in the dark. Recently I had a look at a Jekyll and Hyde home. In other words, during beautiful spring and autumn days with light winds and fair skies, the house would be a fabulous place to live. That is the Jekyll. But Mr. Hyde haunts the house during the rest of the year primarily due to poor design, which makes it uncomfortably cold in winter and uncomfortably hot in summer. Heating and cooling the structure effectively would mean Frankenstein power bills. The good news is that as a village we can choose to take up our pitchforks and torches to drive the beast of substandard housing from our midst and put and end to the Scary Movie.